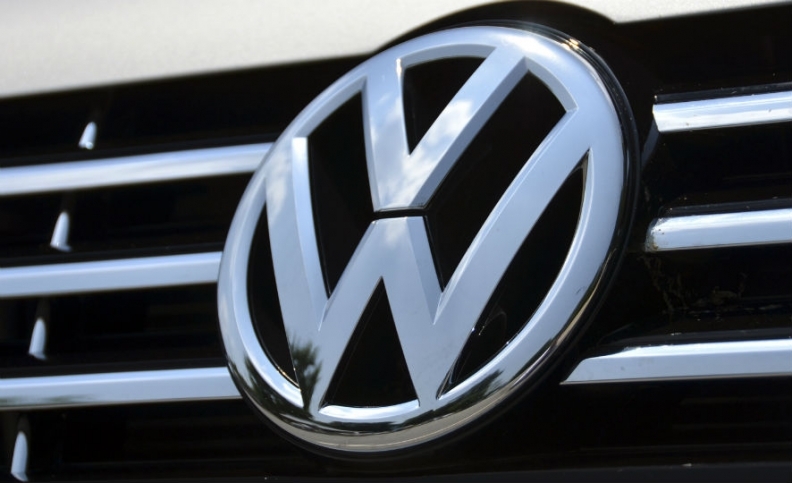 WASHINGTON -- Volkswagen Group confirmed Tuesday it has agreed to pay $69 million to settle New Jersey state diesel emissions claims, one of the last major outstanding diesel legal issues the automaker faces in the United States. VW has previously agreed to spend more than $750 million to resolve various state environmental and consumer claims. In total, VW has agreed to spend up to $25 billion in the United States to address claims from owners, environmental regulators, states and dealers and offered to buy back about 500,000 polluting U.S. vehicles. New Jersey's attorney general and the automaker confirmed the cases had been settled in a court filing on Tuesday and had said previously that VW could have faced maximum penalties of more than $1.2 billion in the state. "Volkswagen’s agreement with New Jersey resolves one of the most significant remaining legal exposures related to the diesel matter in the United States. It fully settles the state's legacy consumer and environmental claims and is another important step forward for our company and our shareholders," VW spokeswoman Jeannine Ginivan said Tuesday. In March, VW agreed to pay $157.45 million to settle environmental claims from 10 other U.S. states. In 2016, the German automaker reached a $603 million agreement with 44 U.S. states. The settlement with 10 U.S. states required Volkswagen to offer at least three new electric vehicles in those states by 2020, including two SUVs. VW agreed in December 2016 to offer the vehicles in California in the same time frame. In April, Volkswagen, which admitted to circumventing the emissions control system in U.S. diesel vehicles for vehicles sold since 2009, was sentenced to three years probation after pleading guilty to three felony counts and paid $4.3 billion in federal penalties. Last month, U.S. and California regulators approved a fix for about 38,000 VW 3.0-liter vehicles with potential excess emissions. The company also said last month it booked 2.6 billion euros ($3.1 billion) in the three months ended Sept. 30 to fix diesel engines in the United States, confirming an announcement last month that will raise total provisions for its diesel scandal to 25.1 billion euros.